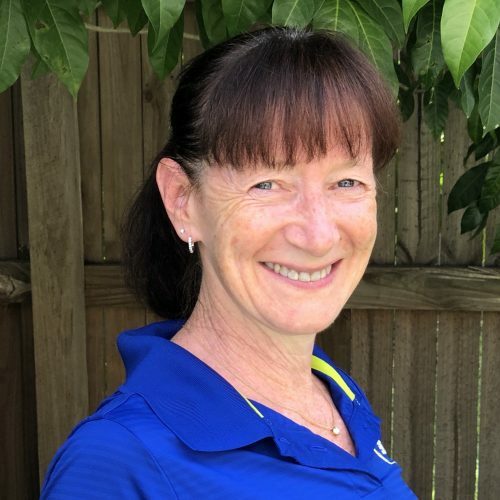 Karen has over 30 years’ experience in the fitness industry, having held varying roles including PT, group fitness instructor, club management, health coach and consultant. Karen’s passion is to empower and inspire other fitness professionals to mobilise a powerful group of influencers, to change people’s outlook on the ageing population. This is achieved by providing the best education and programming to serve this growing demographic, and assist them in living an active and long life. Karen is the co-owner of Perform Better AU, a successful products and education company.